Carpeting is soft on your feet and pleasant to walk on (especially in bare feet!). It’s warm to the touch and visually warms the look of a room. It’s flexible — depending on style and material, it can give a room a casual look or a formal look. There are lots of color choices available, so you can coordinate to walls or furniture if you’d like. 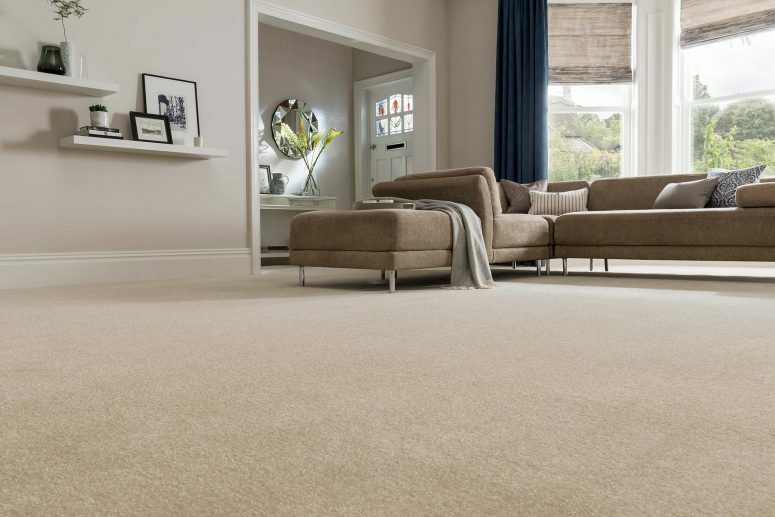 Carpet comes in a variety of textures and styles to add interest to your room’s overall style. A carpet can add extra insulation to your room. Extra thick underlay can give extra padding and a warmer feel.